Ruthmere Museums Campus is Now Open for the 2019 Tour Season! 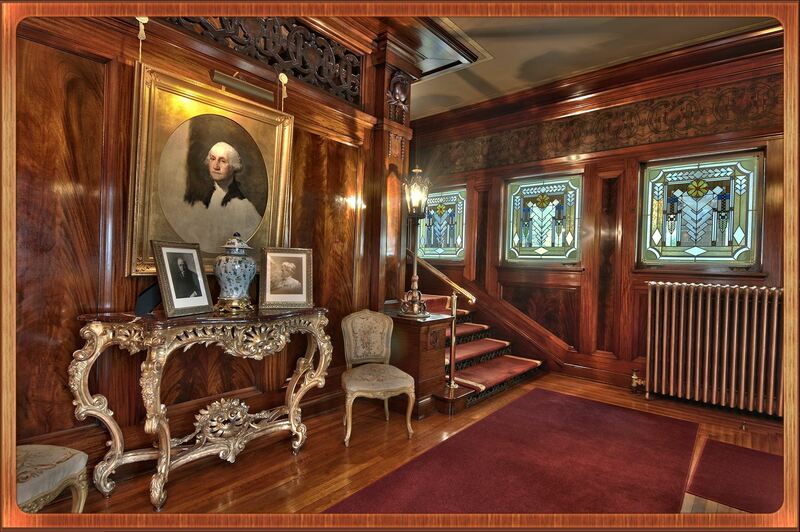 -Ruthmere and Havilah Beardsley House will be closed on Easter Sunday. 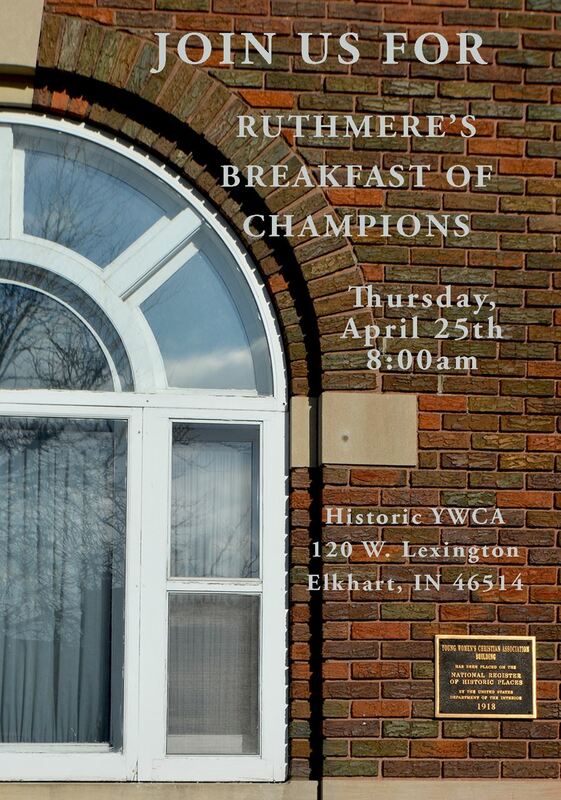 -Due to the Breakfast of Champions event on April 25th, Ruthmere and the Havilah Beardsley House will open for tours at 1pm. Ruthmere's Breakfast of Champions--Inspired by Ruthmere! Ruthmere Campus comprises three historic properties that engage visitors with a unique experience of history, art and architecture. 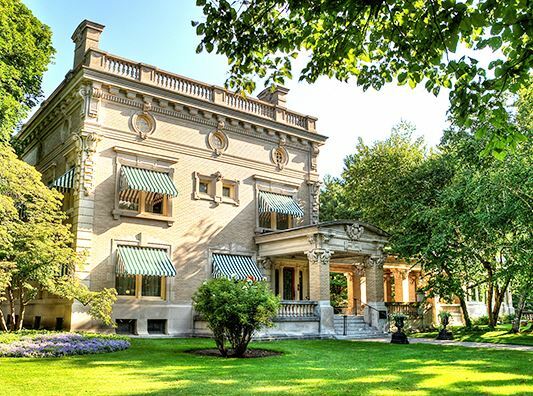 Whether you are taking a guided tour of Ruthmere Mansion, the historic Havilah Beardsley House, listening to a concert, participating in an educational program, or celebrating your nuptials with an unforgettable garden wedding, the experiences at Ruthmere are one of a kind and make a difference. History is the heart of Ruthmere. 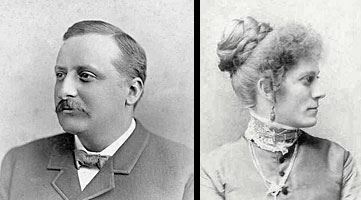 Elkhart is here for a reason, and the history of the Beardsley family reveals the answer. 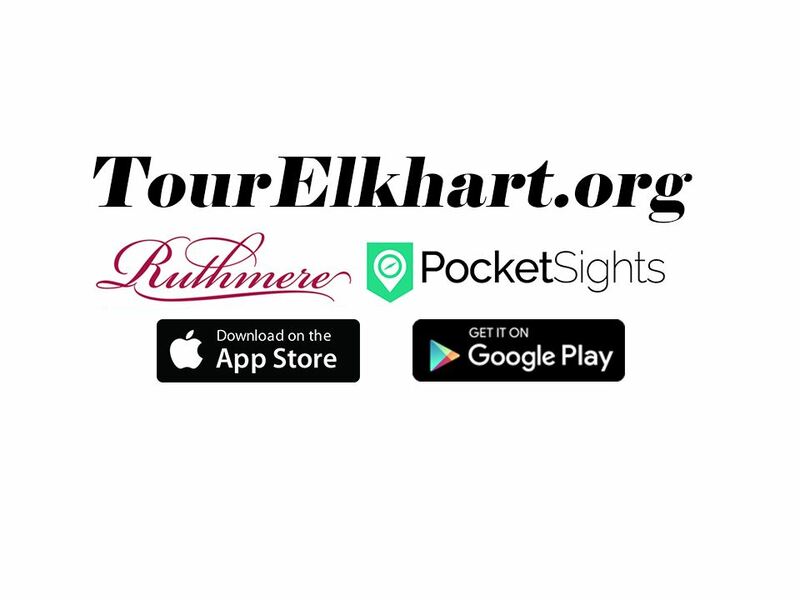 Through archaeology and research relive the era of Elkhart's founding at the Havilah Beardsley House, or immerse yourself in the beauty and culture of the historic mansion and gardens at Ruthmere. The built environment defines our cultural values and provides a sense of community identity. 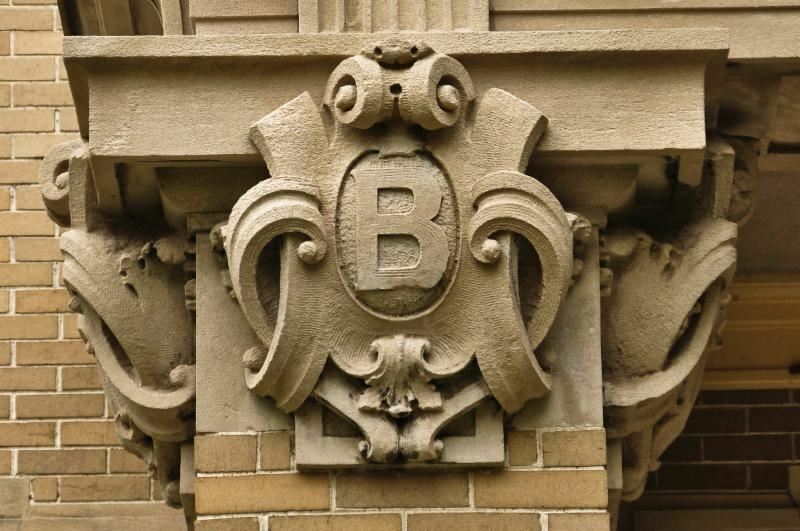 Explore the architecture of the community in an easy, interactive way with the TourElkhart Mobile Tour, or study art, architecture and gardens in depth at the Robert B. Beardsley Arts Reference Library. Nowhere is the importance of the built environment easier to discover than at Ruthmere. Art comes in many forms at Ruthmere. Part historic house museum, part world class art collection, part performing arts venue--such is the unique nature of Ruthmere. 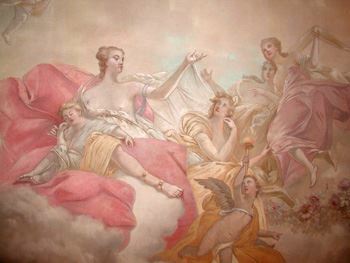 Explore the timeless questions "what is art and why is it important?" through cutting edge public programs, or simply immerse yourself with an awe-inspiring sensory experience. Ruthmere Campus overlooks the confluence of the St. Joseph and Elkhart Rivers, residing at the heart of the Beardsley Historic District Neighborhood, a nationally recognized site on the National Register of Historic Places. See the VISIT tab for more information.